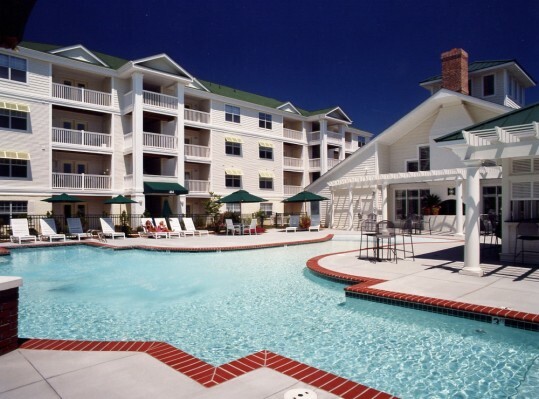 South Beach is conveniently sited within walking distance of the renowned Virginia Beach boardwalk and Atlantic oceanfront. 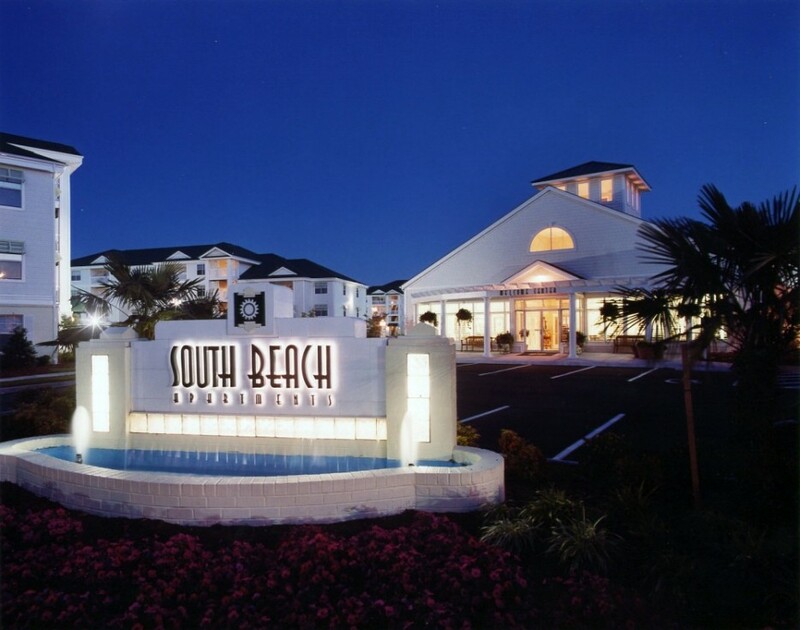 South Beach was designed and constructed to capture the special feeling of South Beach, Florida, and to create a higher standard of luxury living for young professionals in southeastern Virginia. South Beach contains 212 units, which are distributed among seven apartment buildings. There are five different building types. These include a combination of three and four story buildings. 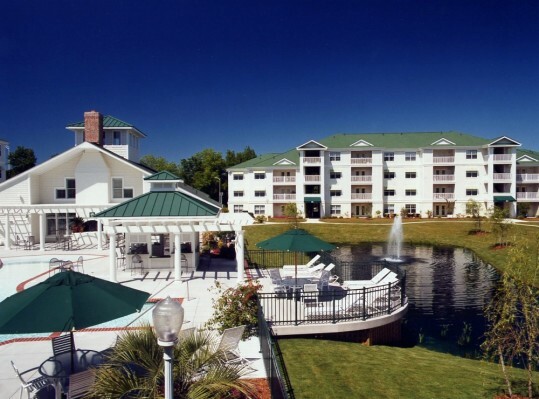 All apartments come with either a balcony or a patio, and all buildings have been sited to provide vistas overlooking the pool and cabana area, emphasizing the resort atmosphere of the community.